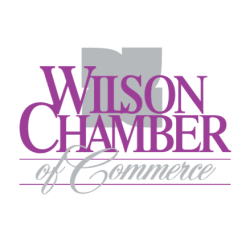 Fairfield Inn & Suites | Hotels - PublicLayout - Wilson Chamber of Commerce, NC ? At Fairfield Inn & Suites, you will have everything you'll need to have a comfortable and enjoyable stay! There are several wonderful amenities for guests including but not limited to a fitness facility, laundry service, express check-in, hair salon, and more.